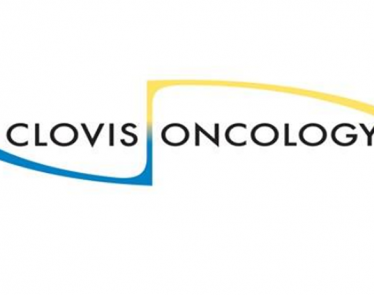 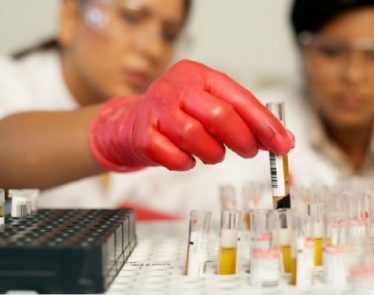 Colorado-based biopharmaceutical company, Clovis Oncology (Nasdaq:CLVS) has received approval from the United States Food and Drug Administration (FDA) today for the company’s ovarian cancer maintenance treatment, RUBRACA (rucaparib). 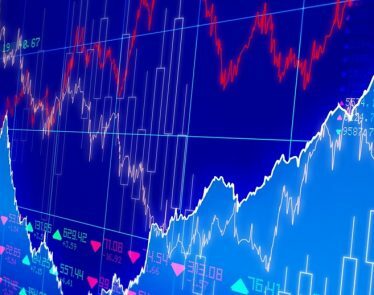 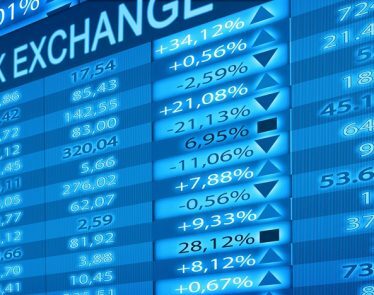 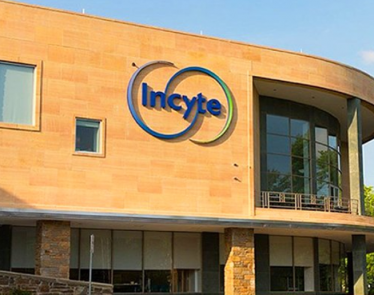 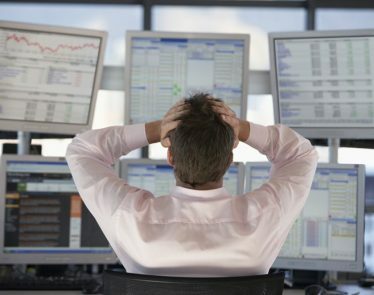 Stock of the biotechnology company Incyte Corporation (Nasdaq:INCY) have taken a nosedive today after the company released the failed results of their cancer research Phase 3 ECHO-301/KEYNOTE-252 study. 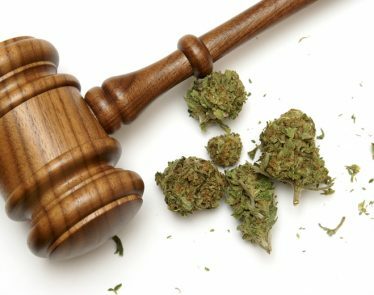 Two studies, from the University of Georgia and the University of Kentucky, found that in states where medical marijuana is legal, there was a smaller prescription rate of opioids. 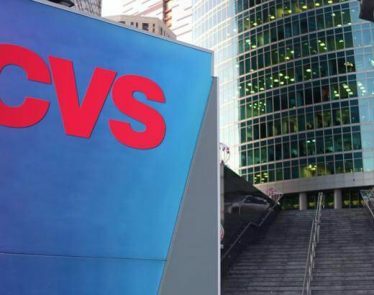 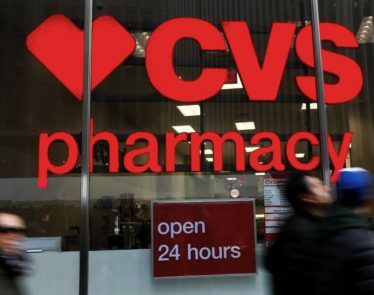 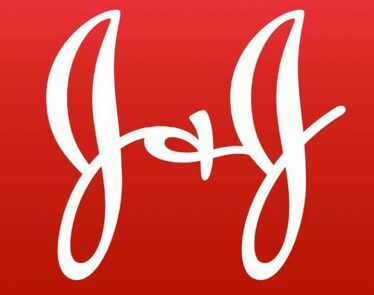 Breaking news: drugstore chain CVS Health (NYSE:CVS) is purchasing healthcare insurance behemoth Aetna (NYSE:AET).